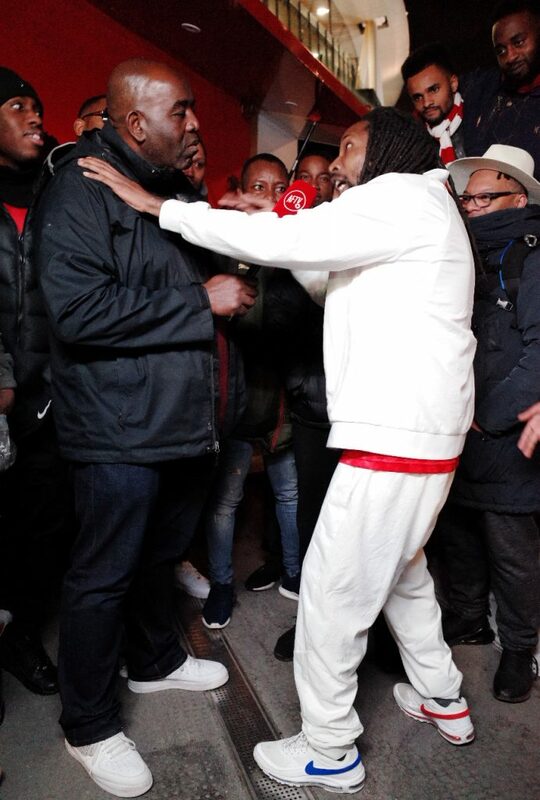 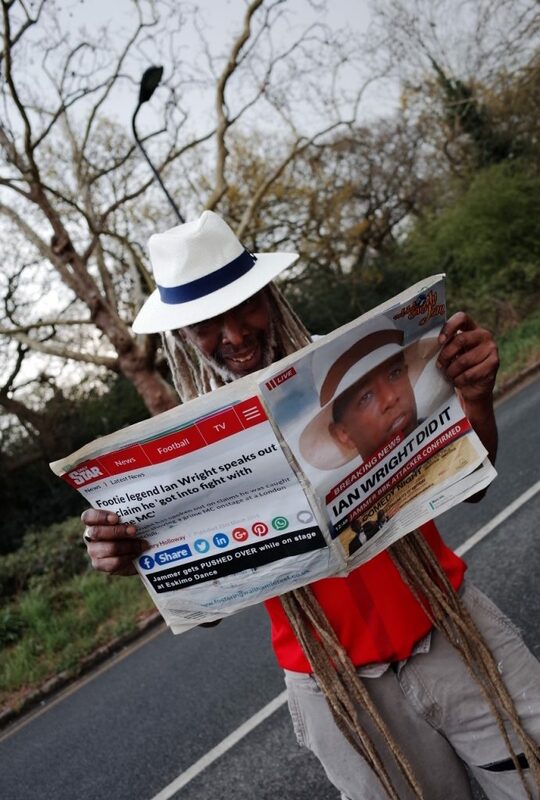 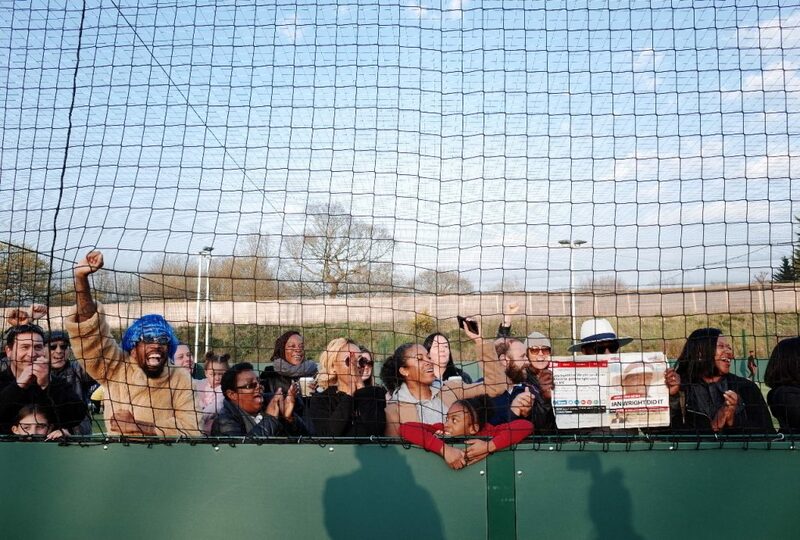 In news which you’ve probably already heard by now, a recent incident at Eskimo Dance saw a man who looked suspiciously like Ian Wright push Jammer over. 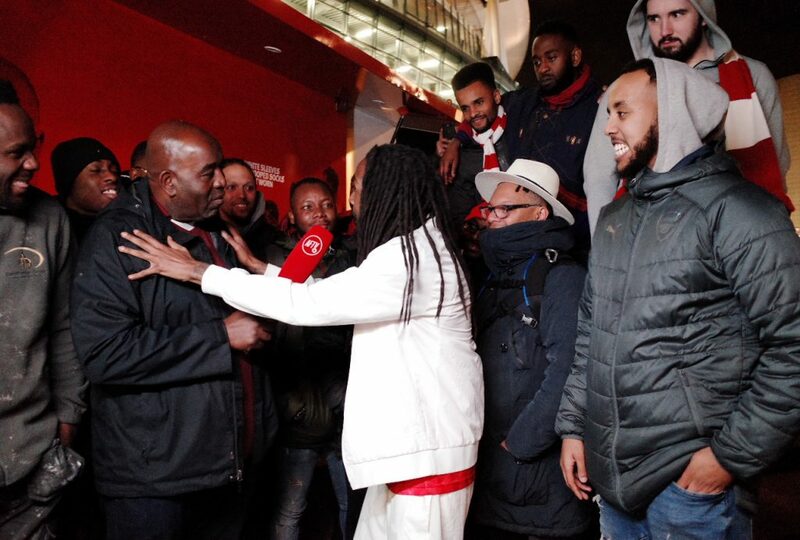 Turning a “negative into a positive,” the Lord of the Mics MC decided to embrace what had become a Twitter joke and put out ‘Ian Wright’. 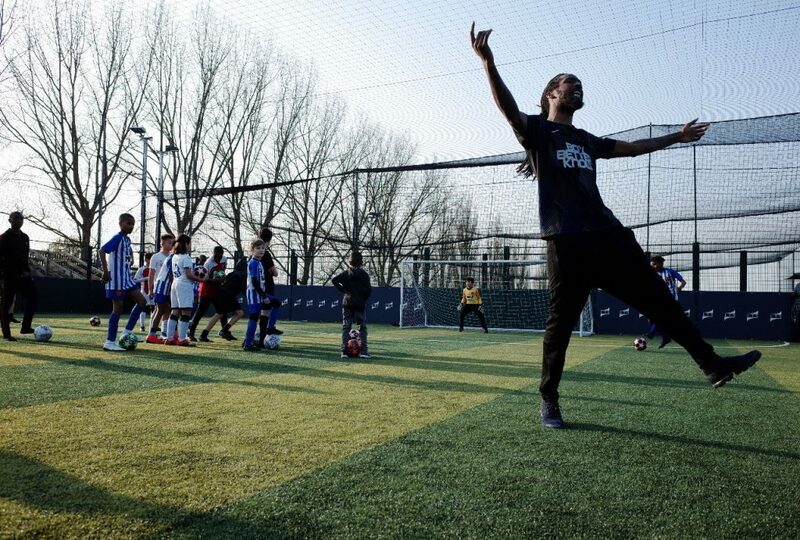 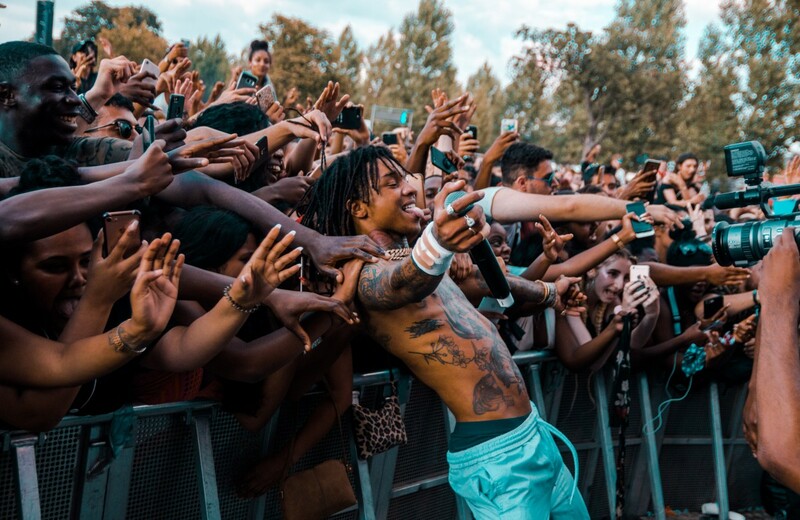 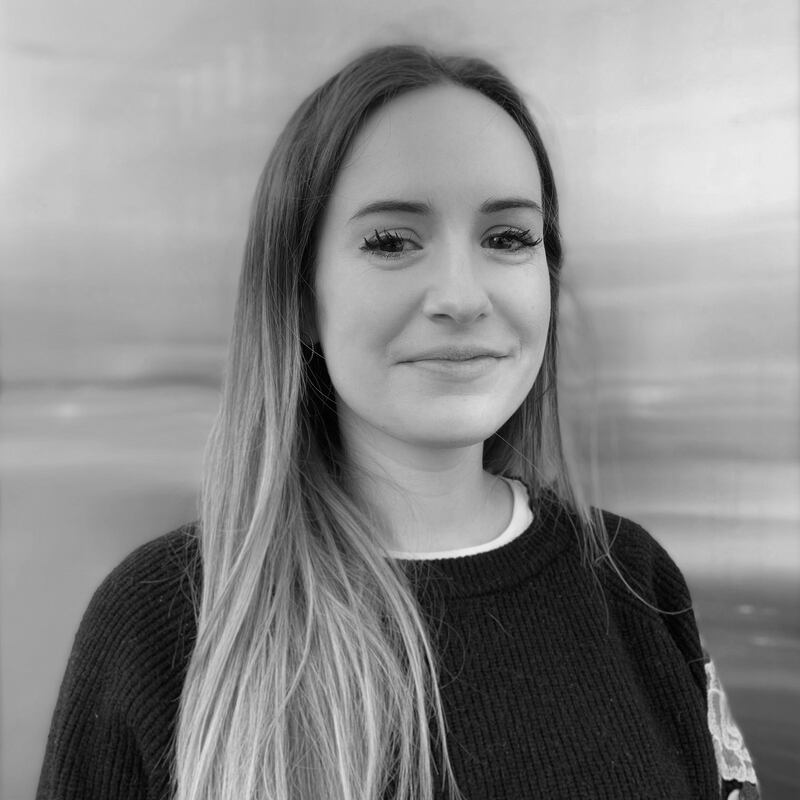 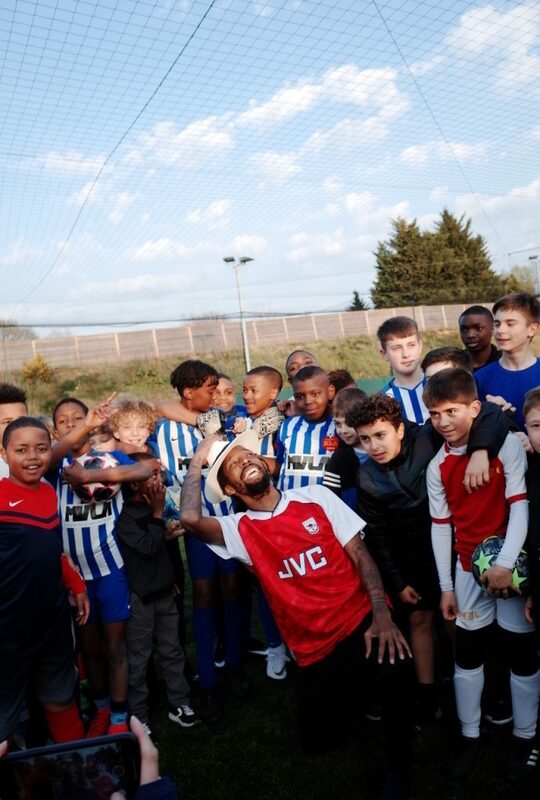 Spitting over a beat produced by Australia’s What So Not, the grime legend laid out some football-themed bars revolving around the Sky Sports pundit. 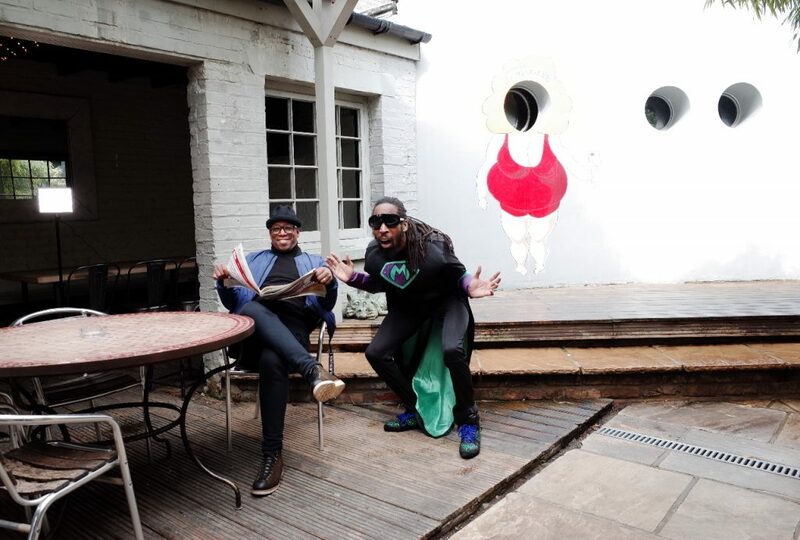 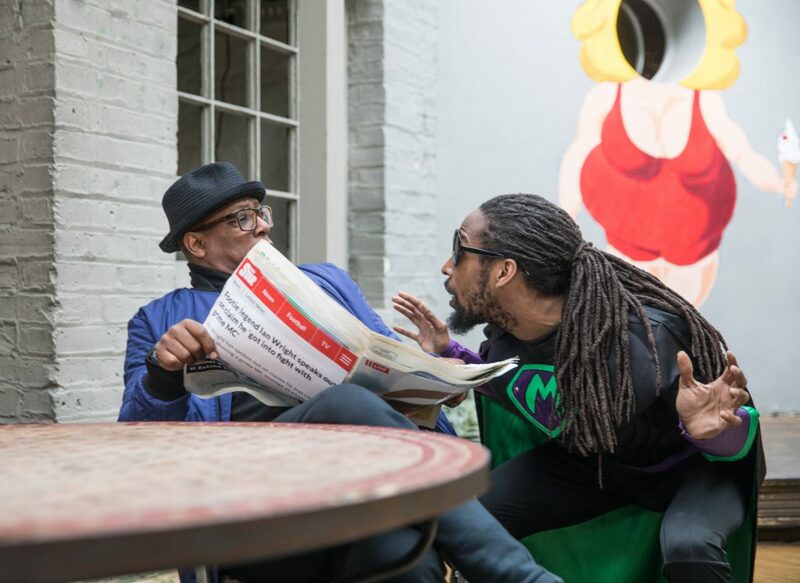 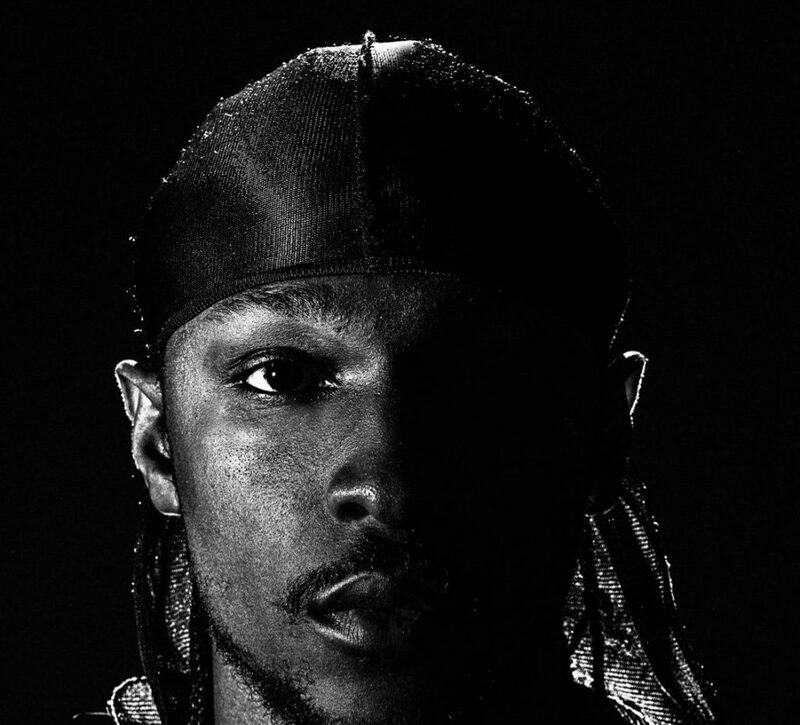 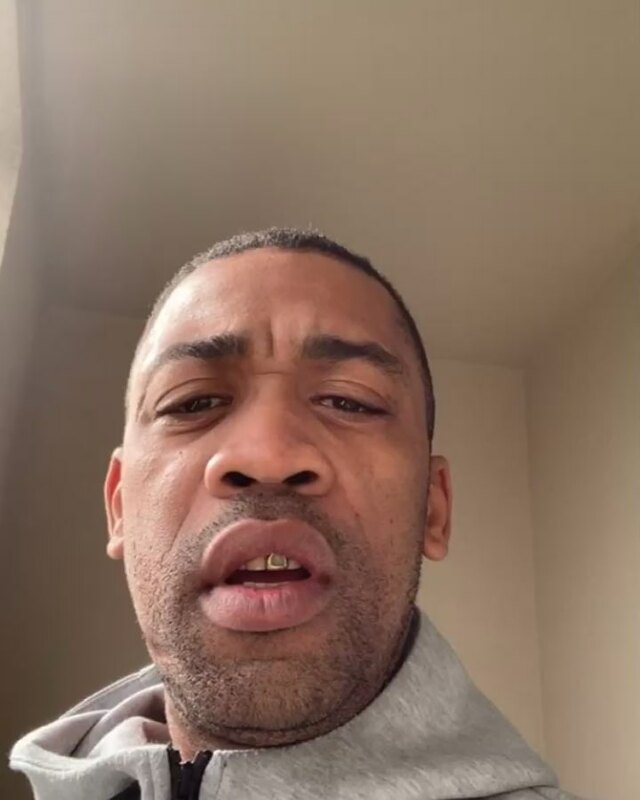 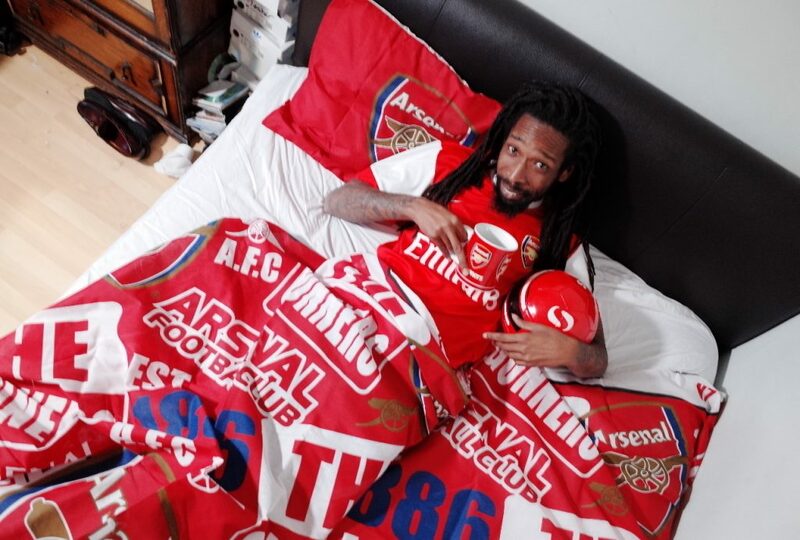 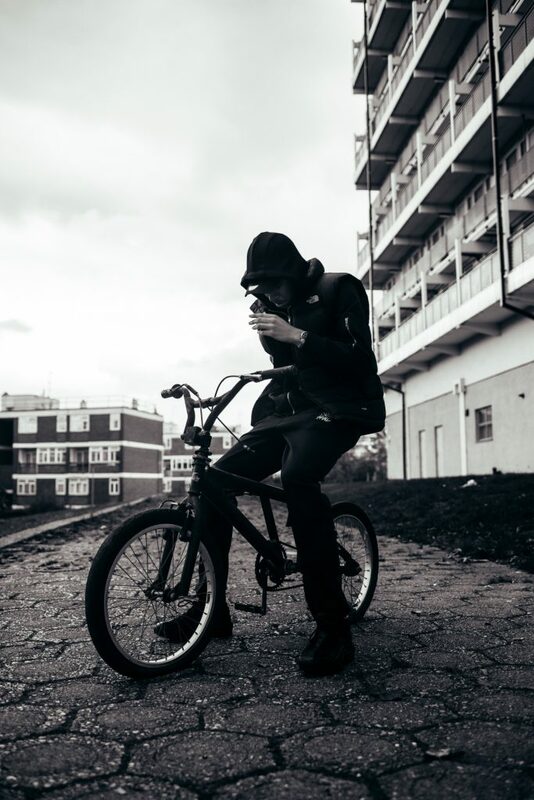 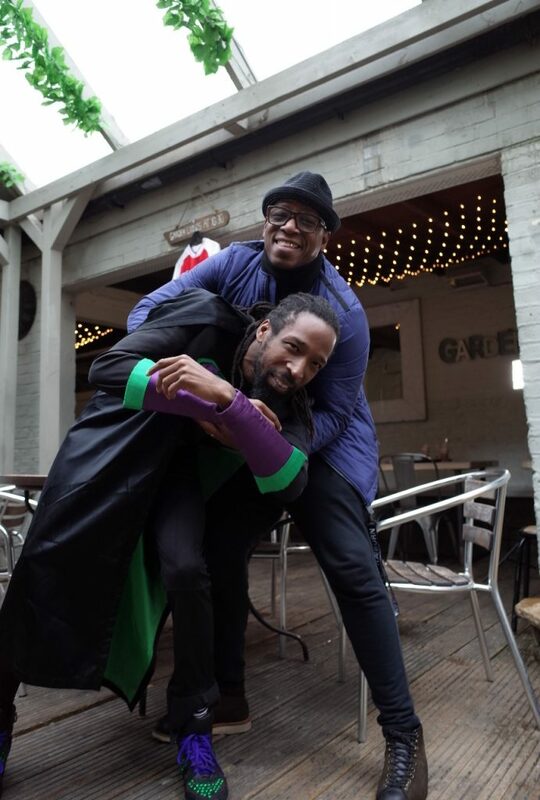 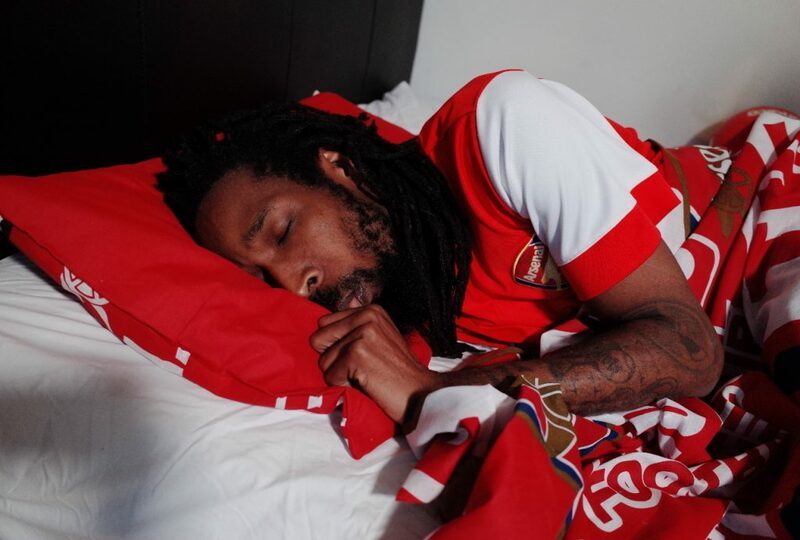 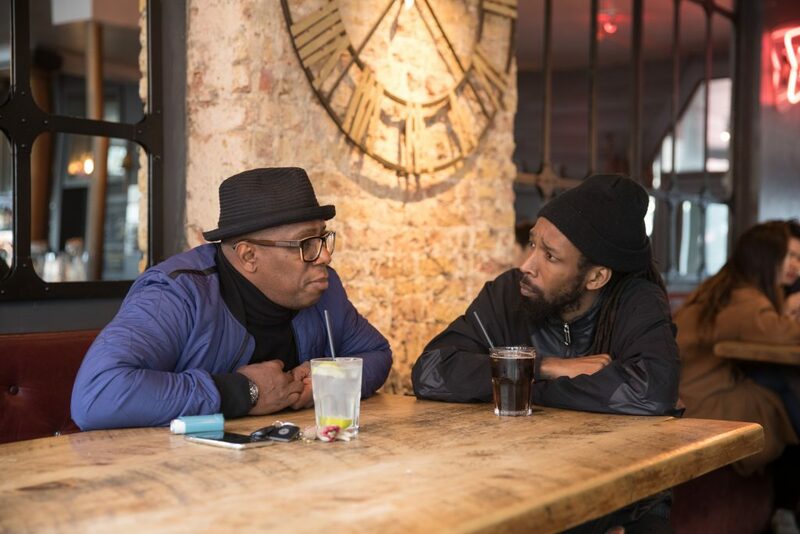 Jammer drafted in the Premier League icon for the Neron Turner-Power-directed video, which was shot around the Emirates stadium as well as Jammer’s own Arsenal-adorned bedroom. 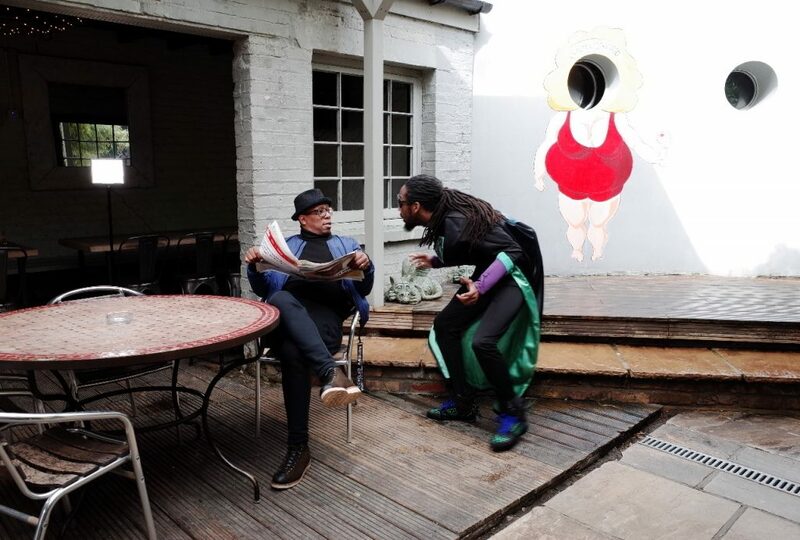 Watch the full video – which boasts a number of famous cameos – and flick through the gallery below to see the exclusive, behind-the-scenes snaps from the shoot.